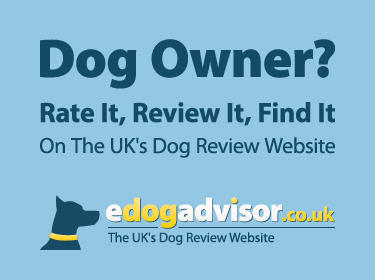 eDogAdvisor - What are the best Dog Accessories and Dog Supplies? Jacob's Den is all about making beautiful but practical items for your much loved furry friend. 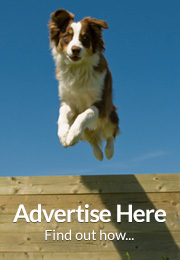 J..
We are a small family run pet supplies shop, our own dogs are passion for our shop. 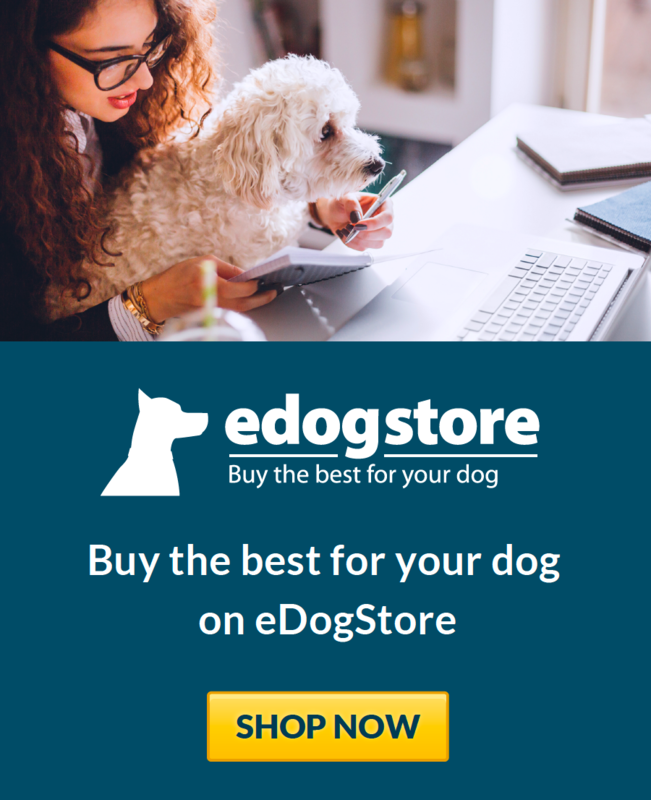 We want to offer..
We are a dedicated dog shop providing supplies and accessories for dogs and dog related giftwear ..
We are an independent pet shop stocking a varieties of goodies! 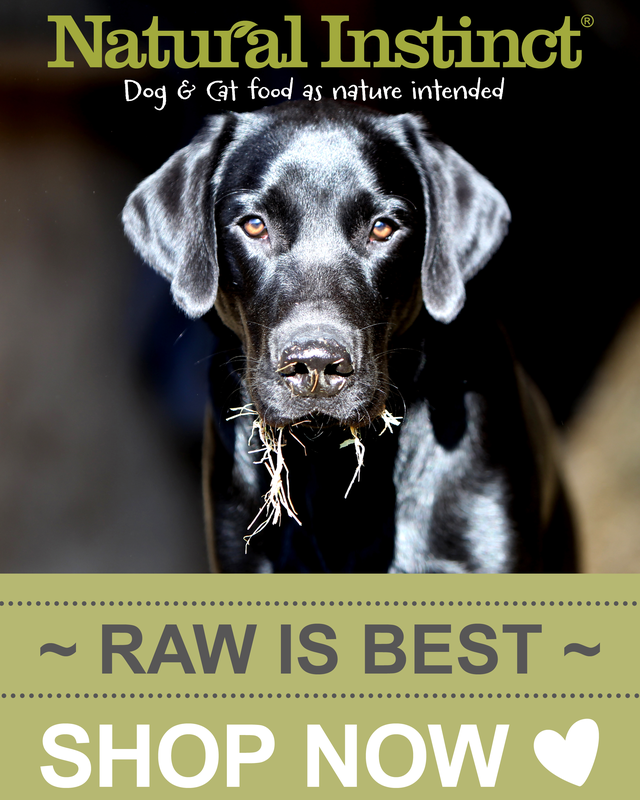 All natural and healthy as well a..
Big Dog Bed Company makes superb quality dog beds in the UK. All covers are waterproof, antibacte..
We are passionate about providing the best customer service and great quality products. All our p..
Redpaw Pet Supplies offers quality products, own brand grainfree food, large selection of Raw die..
We are stockists of "CSJ Organic Pet Foods", "Eden Holistic Pet Foods", "Gelert Country Choice" and ..
Ginger Ted was founded with the aim of creating and offering affordable, high quality and practical ..
Wheelchairs and associated products - walking aids for disability or treatment recovering pets. Prod.. Suppliers of MVM, Nutriment, Paleo Ridge, Skippers, They Love It, Albion Meats, Green & Wilds..
CocoMutts supply a high quality virgin coconut oil for dogs. When used as both a food supplement ..
Wellington Pet Ltd are an independently owned family firm founded in 1973. We are the pet care pr..
Ingleby Pet Supplies is an independent pet shop located in Teesside. We stock many well known brands..
Dougal's Den love to sniff out all the latest and greatest pet products for your furry friends. S..